Cotton is a natural fiber. It is one of the most easily dye able fiber. 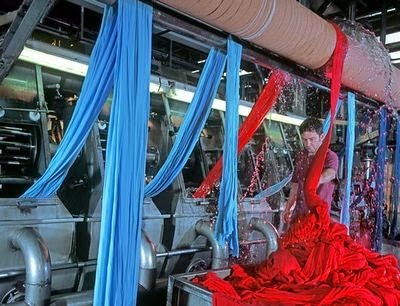 Normally reactive dye is used for dyeing cotton fiber. Cotton can be died also with vat dye, direct dye, sulfur dye, mordant dye etc. Flowchart of cotton fabric are given below.